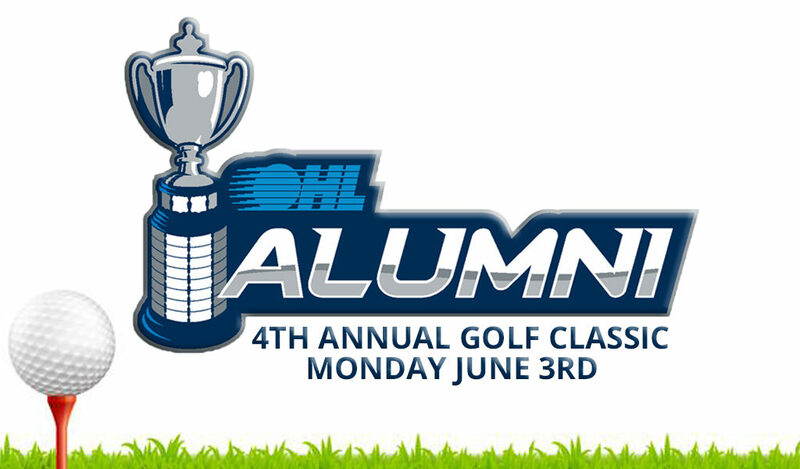 The OHL Alumni Association is pleased to announce the 4th annual OHL Alumni Golf Classic will take place on Monday June 3, 2019, at Devil’s Pulpit. Nestled dramatically in the lush hills and rolling valleys of Caledon, Ontario, Devil’s Pulpit is one of Canada’s most acclaimed private golf clubs and has proudly hosted Canadian tour events as well as the Inaugural Greens & Dreams Junior Invitational, Toronto Star Amateur, and Canadian Skins Game. 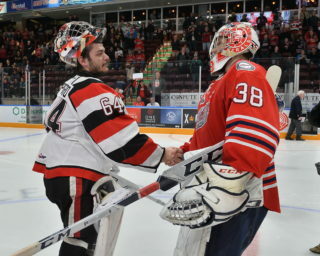 The OHL Alumni Golf Classic, hosted by the OHL Alumni Association, is the one of several networking events focused on bringing together former players from all generations. Proceeds from this year’s tournament will be donated to the Steve Ludzik Foundation, which helps patients in the Niagara Region living with Parkinson’s disease. 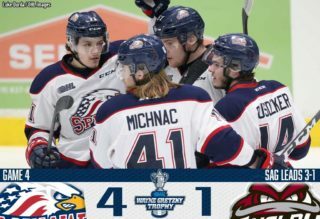 In three years the OHL Alumni Association Golf Classic has generated more than $30,000 to worthy causes such as the Bryan and Amanda Bickell Foundation in 2018, the Gudranson Stem Cell Research Grant in 2017, and the Princess Margaret Cancer Centre in 2016. Diagnosed with Parkinson’s disease during the 2001-02 season, Steve found there were unfortunately no services for patients living with Parkinson’s in the Niagara Region nor Southwestern Ontario. In 2013, the doors opened to the Steve Ludzik Rehab Centre, a one of a kind, multidisciplinary Parkinson’s rehab centre located in St. Catharines. Since its inception, the SLRC has seen over 250+ patients and also a certification from McMaster University, proving the rehab provided is helping patients. For more information visit thesteveludzikfoundation.org. 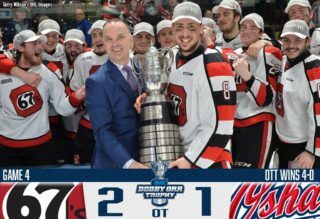 The tournament will include the following: Round of Golf, Breakfast on course, Steak Lunch, OHL Alumni Gift, a chance at numerous prizes through raffle and on-course contests. To register for the tournament please click the link below. Registration must be completed by no later than Friday May 31, 2019, as space is limited. Registration link. 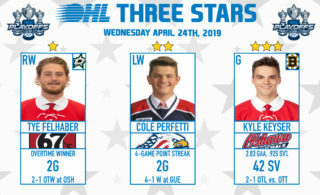 The OHL Alumni Association is a member focused organization with the primary function of forming a global hockey based community directed towards strengthening and sustaining the connection and relationship between alumni, the league, and current players.